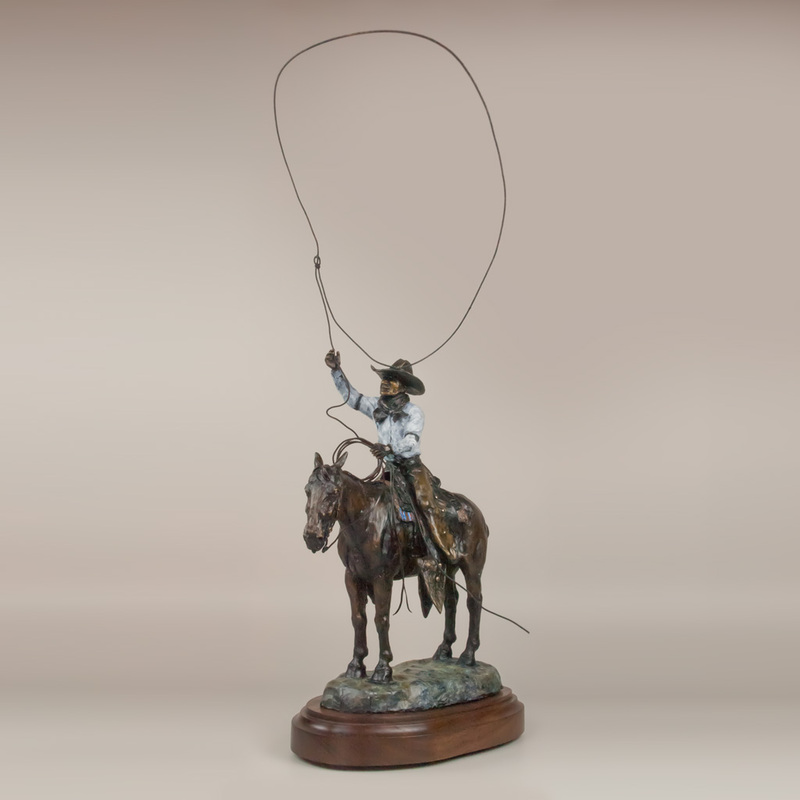 The creator of the Calgary Stampede was a vaudeville cowboy named Guy Weadick. 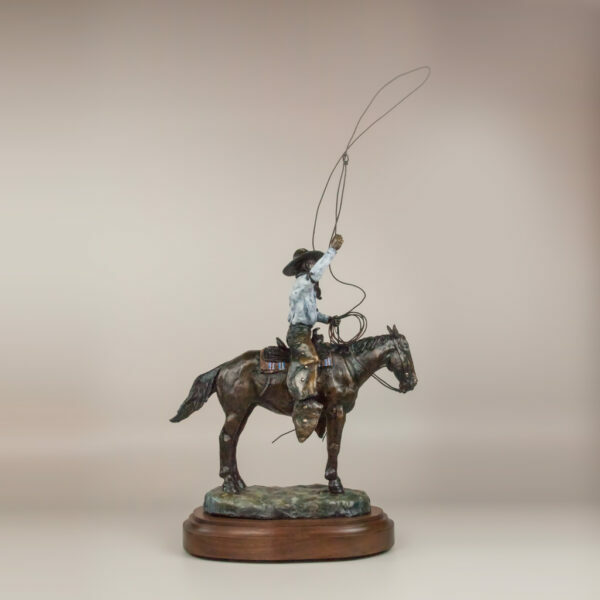 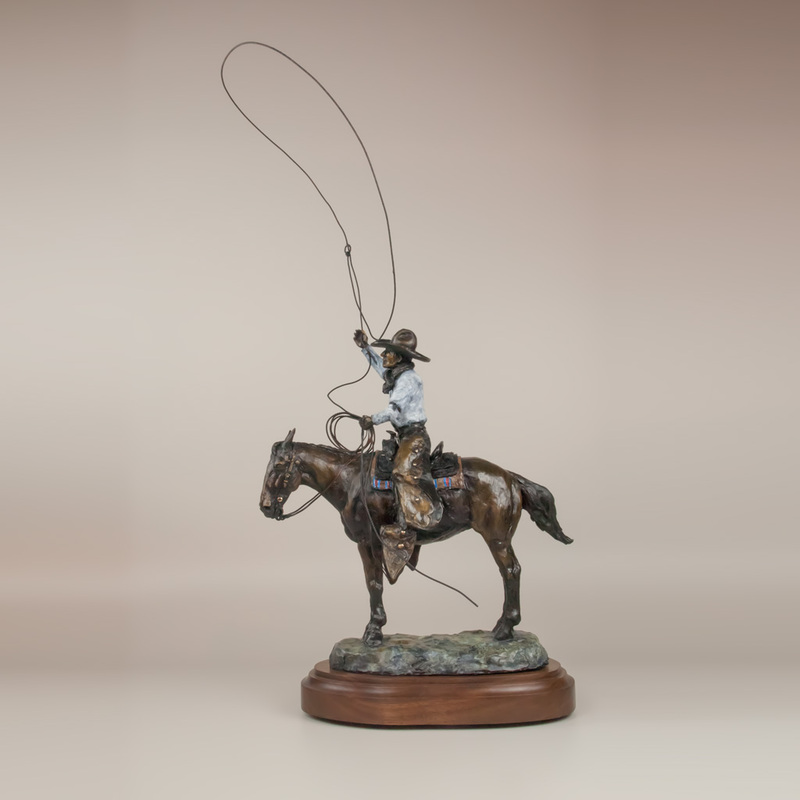 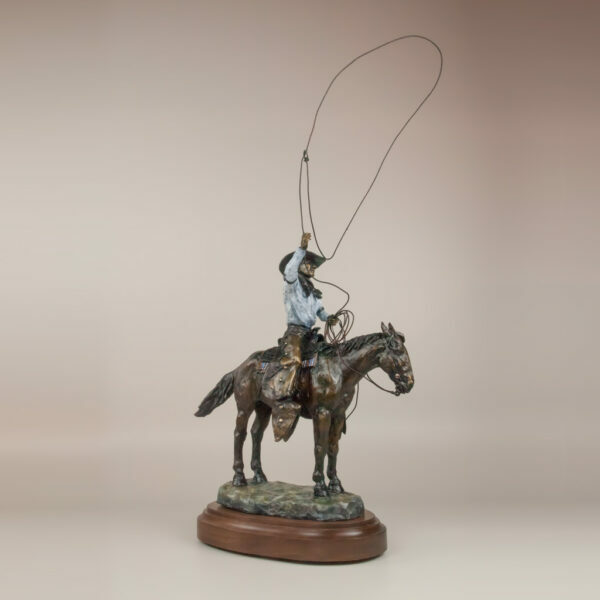 The Big Loop is a sculpture of a cowboy who enjoyed performing in the old Wild West Shows. He made his living traveling the west with his horse, his best gal, and his fancy duds. Guy Weadick, the American who ended up in Alberta, Canada was one of these kinds of cowboys.